Amber Beverage Group owns Latvijas balzams JSC, the largest producer of alcoholic beverages in the Baltics. We operate two alcohol production factories in Riga — a distillery for strong alcoholic beverages and a production plant for sparkling wines and light alcoholic beverages. Our production and bottling traditions began in 1900 when the first state alcohol monopoly was established in Latvia. We represent 22% of the local market share, produce over 1000 SKUs annually, and are among the biggest taxpayers contributing to the Latvian economy. 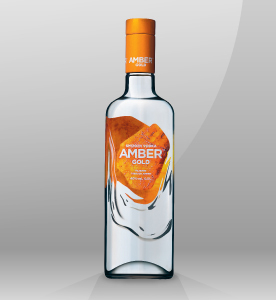 Amber Gold® Vodka are produced using innovative filtration technologies that result in particular character profiles for beverage connoisseurs. We use natural ingredients from around the world and have retained our traditional beverage production technologies. The recipes for some of our signature products date back hundreds of years, for example, the formula for Riga Black Balsam® was officially first written down in 1752, but our renown Moskovskaya® Vodka dates back to the end of the 19th century. High-quality international standards are part and parcel of our daily production practices. We apply them with an equal passion for the procurement of ingredients, our distillation technologies, and to bottling and packaging. Our quality management system is certified in accordance with ISO standards and HACCP principles. in the world. Riga Black Balsam® with its distinguished award-winning natural clay bottle is well-known to customers across Europe. Connoisseurs know that the bottle is considered the 25th ingredient of this remarkable beverage that has earned more than one hundred top international awards. 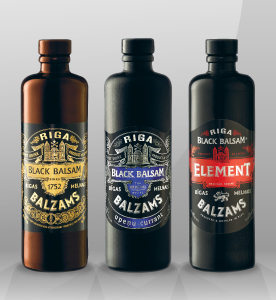 Today, this brand line is built around three bitters—the classic Riga Black Balsam® and its contemporary variations, Riga Black Balsam ® Currant and Riga Black Balsam® Element. and vibrant, filtered through a unique patented silver-ion impregnated charcoal filter. This is one of our export success stories. Riga Black® Cocktails extend the power of Riga Black® into another category and are the market leading premium premix brand. organic gemstone has a long track record of use in both natural medicine and in high-tech applications. Russian Empire Spirits Monopoly originally licensed two producers of this brand — one in Moscow and one in Riga. 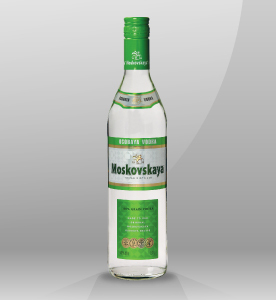 We currently produce and sell this vodka to over 30 markets worldwide. 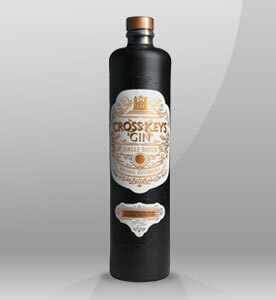 Cross Keys Gin® – The exceptionally smooth flavour of Cross Keys Gin® unlocks the door to the ephemeral beauty of Baltic summer. Discover a fresh fusion of traditional juniper and rosemary flavours along with the light breeze of local charm – a blend of chamomile, linden blossoms and other region-specific herbals. modern consumer trends that go beyond the traditional realm of the sparkling category. 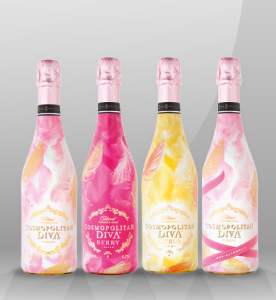 Cosmopolitan Diva® became a Baltic-Chinese export success story – over 1.7m bottles were sold in the first year from launch leading to rapid expansion into new markets. liqueurs in the world. It is crafted from natural Arabica coffee beans according to the original traditional recipe. 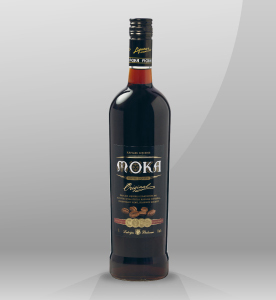 Today, the original version of Moka® is complemented by chocolate truffle, hazelnut, and cherry versions. leader in its category and has now attained great popularity in unexpected markets. 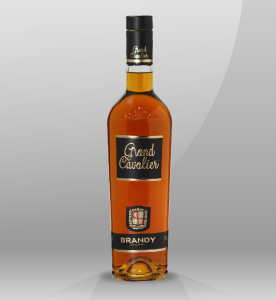 In addition to the original French-style brandy, we have added honey, chocolate, and orange flavoured brandies, as well as a successful set of sparkling wines to the Grand Cavalier® line. JSC Latvijas balzams is represented in almost all segments of strong and light alcoholic beverages with more than 100 product names. With many of them JSC Latvijas balzams definitely is a market leader in Latvia. We produce such worldwide known brands as Stolichnaya® Vodka, Moskovskaya® Vodka, Riga Black Balsam®, Cross Keys Gin® and Rīgas Sparkling wine. 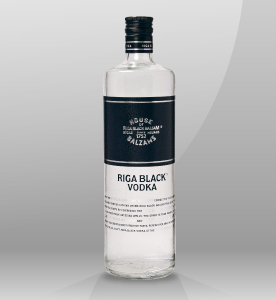 Riga Black Balsam® is one of the oldest alcohol brands in Europe – its beginnings can be found in 1752. JSC Latvijas balzams is one of the most significant exporters in Latvia – its products are available in more than 175+ countries worldwide and every year we explore new export markets.